I am a bit of a sucker for Non-Sports cards. I typically do a few boxes a year of a few of the products from Rittenhouse. 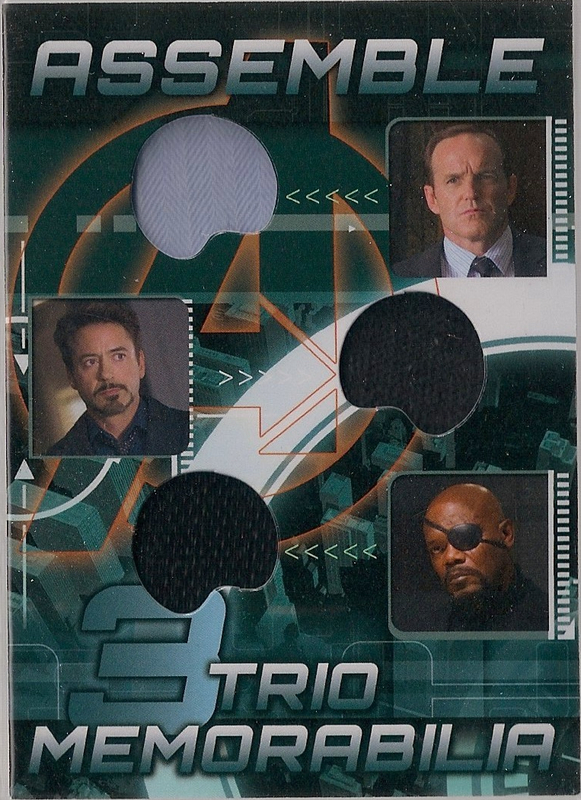 One of my all time favorites is Star Trek but I have a soft spot for Marvel. 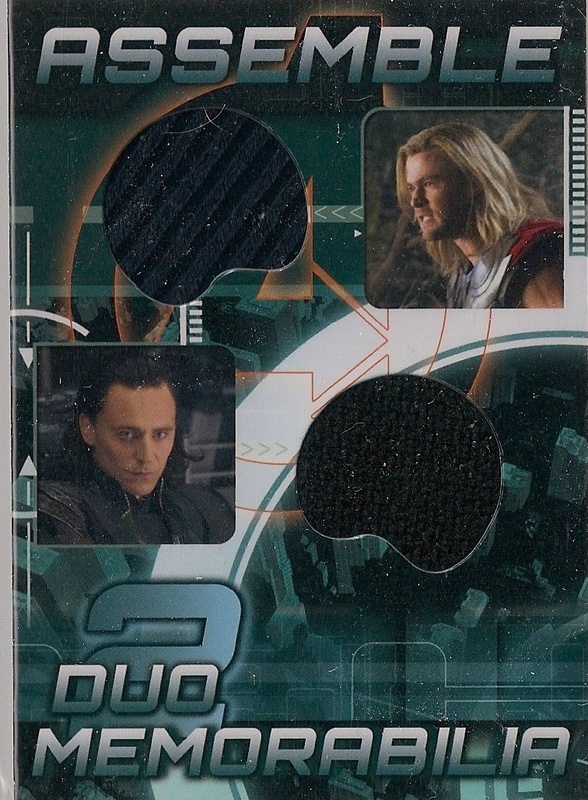 The Marvel Cards are done by Upper Deck. They found a way to make this product work quite well. I wish I could say the same for some of their hockey products. But it is a hobby and it is meant to be fun. I broke two boxes today and pulled the following cards. 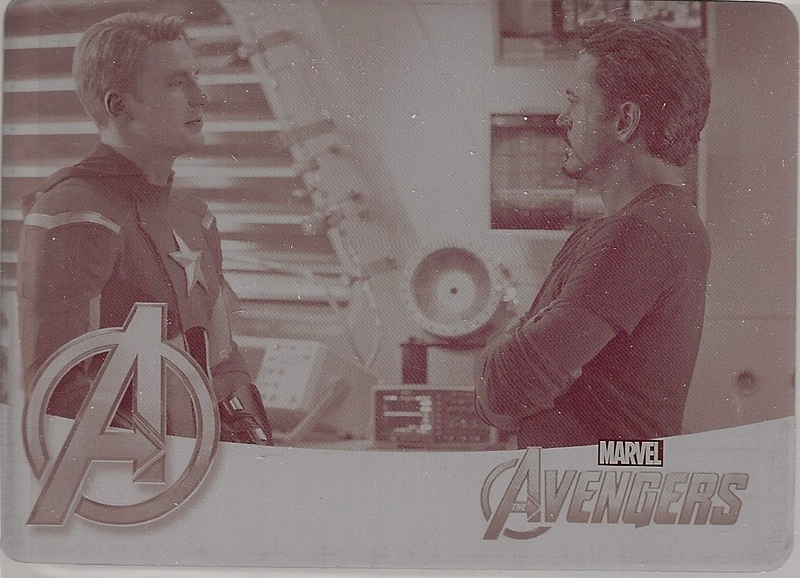 I love the sketch cards and the memorabilia cards are awesome. I was even lucky enough to pull a 1/1 printing page. 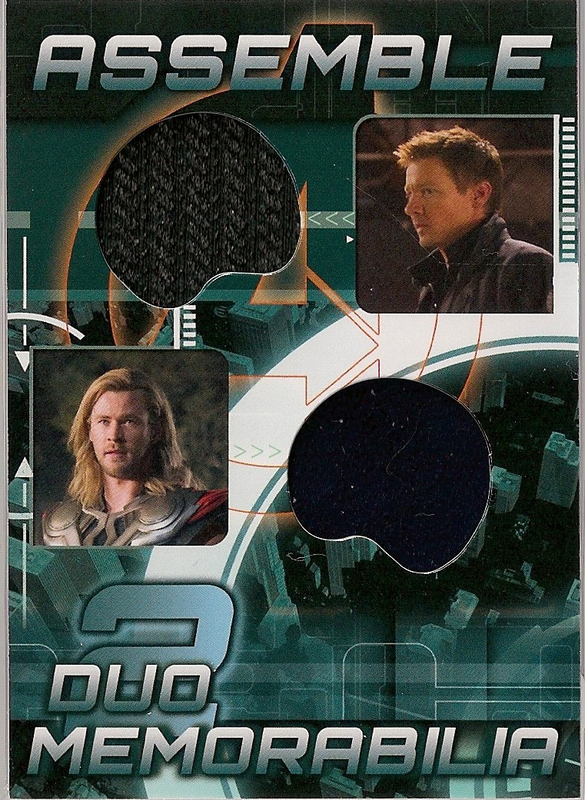 Popular characters such as Thor, Tony Starks, Loki and a few others make for a well rounded set. Here are the spoils. Enjoy!